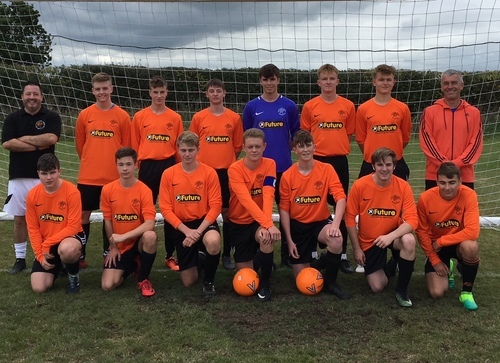 In the continued community support of one of York’s largest employers, Future Cleaning Services sponsors a local football team Poppleton U19s FC. It is the latest round of Future Cleaning Services’ efforts to give back to the community and show their support. This sponsorship was a follow-through from two earlier charity donations from the company. For more information, please visit https://www.futurecleaningservices.co.uk/. For inquiries, please call 0844 225 1115 or send an email to info@futurecleaningservices.co.uk. This press release was distributed by ResponseSource Press Release Wire on behalf of Make It Happen in the following categories: Home & Garden, Sport, Business & Finance, for more information visit https://pressreleasewire.responsesource.com/about.